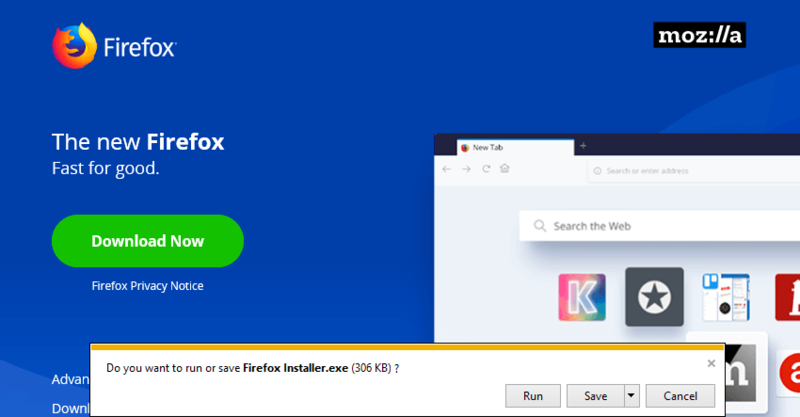 Firefox is one of the most popular browsers today, but even this stable, user-friendly browser could cause some problems. After some time, Firefox could start to take more memory than it should, but we’ll tell you how to solve this problem. First, make sure that your Firefox is up-to-date, because newer versions of the browser usually take less memory. To download the latest Firefox version, go to Mozilla’s official website. You can also disable or delete some unnecessary plugins and add-ons, because they also could use a lot of memory. Actually, disabling unnecessary add-ons and plugins proved to be the best memory saver option. Of course, if it turns out that you need some of the disabled add-ons, you can always re-enable it. Launch a page that plays Flash video > right-click on the video player > go to Settings to open the Adobe Flash Player. Make sure to check the ‘Enable hardware acceleration’ option. Close your browser and launch it again. 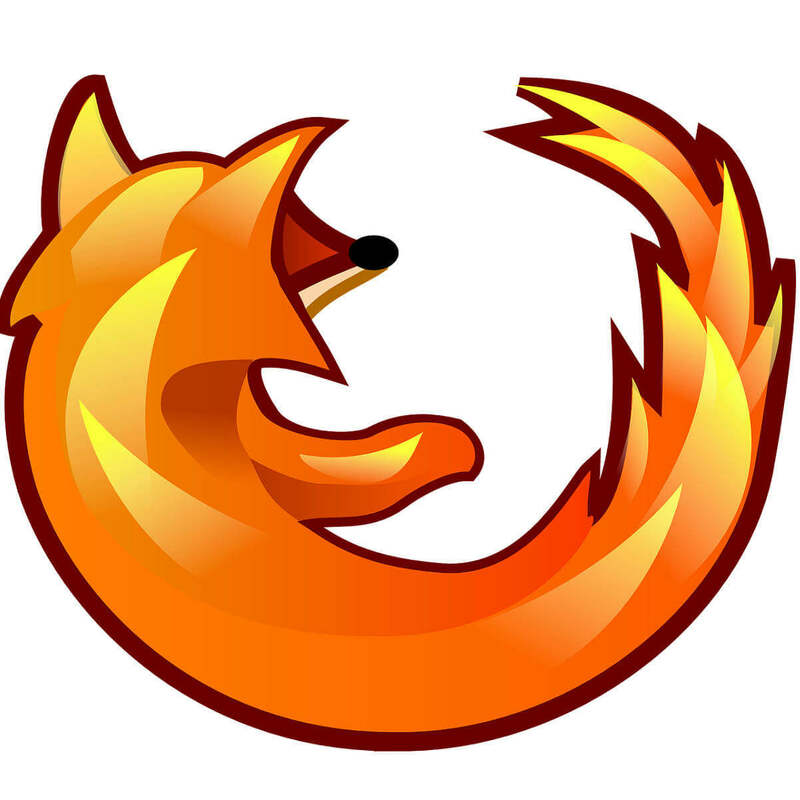 Most Firefox users open only a few browsers at the same time. However, if you have around 100 tabs open at once, this may affect your memory. Try to close the tabs that you’re not using actively. Fortunately, there is another method you can try if the problem didn’t go away. Here’s what you can do. As simple as it looks, this method works. Don’t forget to always update your version of the browser you are using. Mozilla Firefox Quantum is now available to try, a newer and a faster version than ever before. If you want to download it, here’s a link. You also should know that the more powerful computer you have, the more memory Firefox will use. So you shouldn’t think that you’ll surely avoid memory leaking problems with Firefox if you have more memory in your computer. That would be all, if you have any suggestions, comments or maybe other solutions of this problem, we would like to read your thoughts in the comments section below.